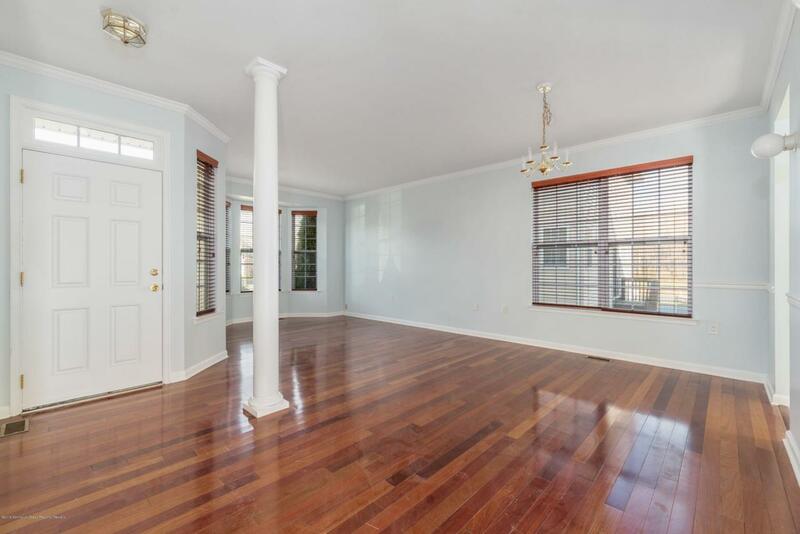 Looking to rent in desirable Monroe Manor? 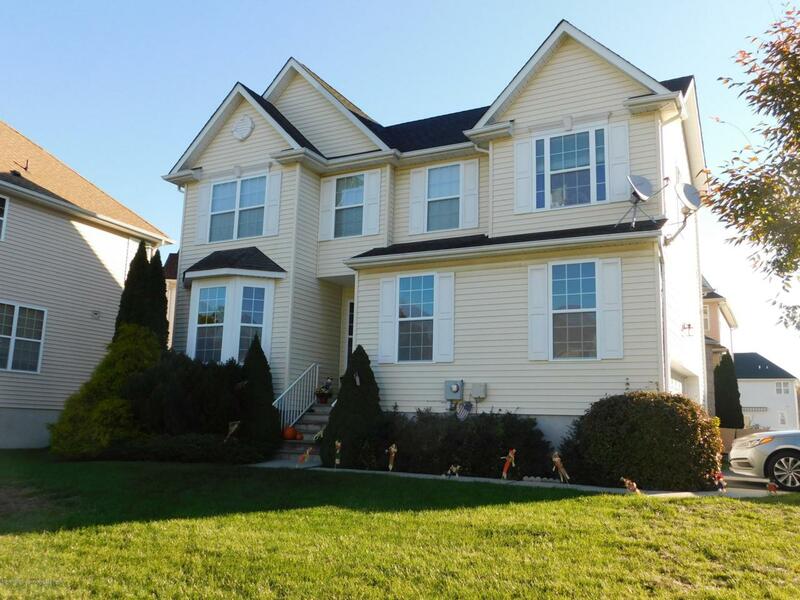 Don't miss this beautiful 4 BR, 2.5 bath home! 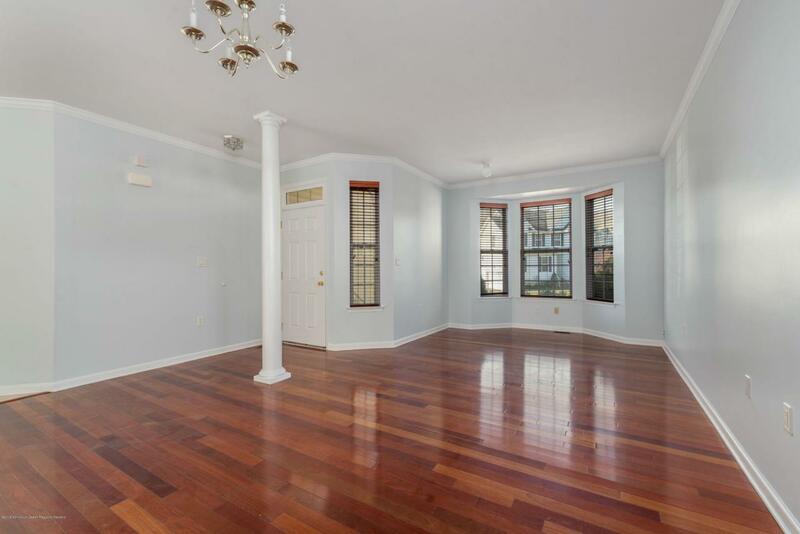 Home features hardwood floors in LR/FR along with pretty bay window. Eat-in-kitchen with stainless appliances, and an open floor plan. Master suite includes walk-in closet and en-suite bathroom. 3 additional bedrooms upstairs! Full, unfinished basement for tons of storage. Enjoy the amenities Monroe Manor has to offer, including pool, clubhouse, playground, basketball courts & tennis, along with Monroe schools. Listing information © 2019 Monmouth-Ocean MLS. 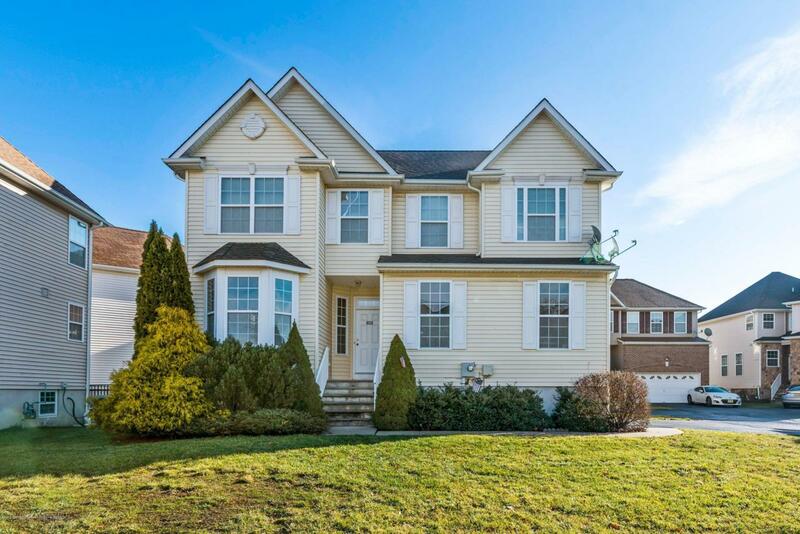 Listing provided courtesy of Jennifer Klein of Keller Williams Realty West Monmouth.